1. Boil the milk in a deep non-stick pan. Once it begins to boil, reduce the gas and simmer for about 45 minutes. Continue stirring; cook until milk reduces to half of its original quantity. Milk will hit a cream color. Remove from flame when it thickens and let it cool. 2. Add condensed milk, fresh cream, rose essence, chopped dates and gulkand. Mix all very well. 3. Now cook this kulfi mix on slow flame for about 5 minutes till it converts into a batter similar to cake batter. 4. Remove from gas and cool completely. 5. Put it into kulfi moulds. Place in freezer. Leave to set for 8-10hours. 6. Remove from freezer. Pour honey and garnish with dried rose petals. Serve immediately and enjoy! 1. Blend yoghurt, cardamom powder and maple syrup together. 2. Add vanilla essence and saffron strands to it and mix well. 2. Add condensed milk and cream to it and stir continuously for another 10minutes till the mixture becomes thick consistency. 3. Add marmalade at this stage and mix well so that no lumps are formed. 6. Remove from freezer and serve immediately. 1. Bring milk to a boil. As it boils reduce the gas and simmer the milk for about 30 minutes till it reduces to half of its original quantity. 2. Add condensed milk and corn flour to it. Mix well and simmer again for 5 minutes till it attains a creamy consistency. 3. Remove from heat. Let it cool until it reaches room temperature. 4. Add all the grated fruits, chopped almonds-walnuts and cherries and mix well. 5. 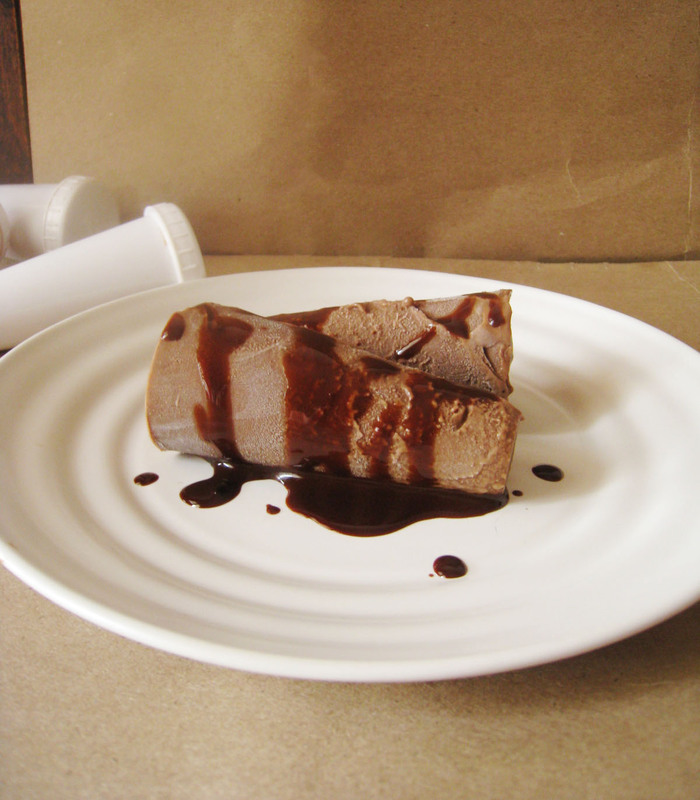 Pour this mixture into kulfi moulds and freeze. 6. 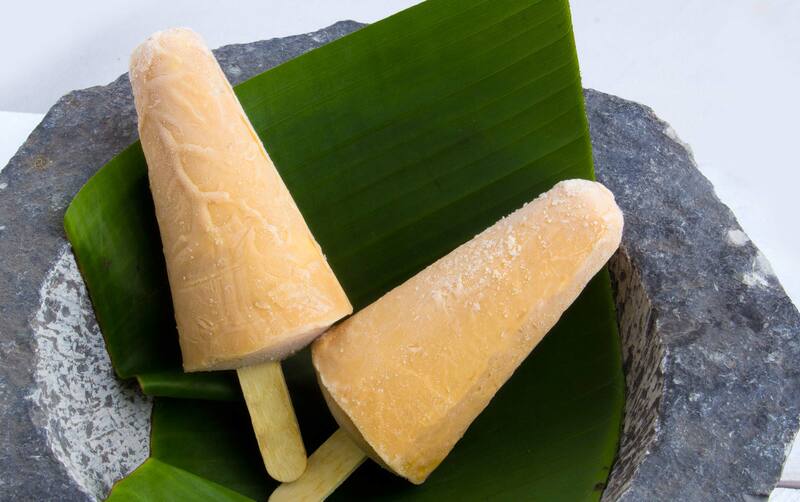 Remove from freezer, dip kulfis into mango juice and serve immediately! 2. Add condensed milk, coffee powder and caramel sugar to it and mix well. 3. Simmer the milk for about 30-40 minutes until it reduces to half of its original quantity. 4. Once the milk reduces, remove from heat. 5. 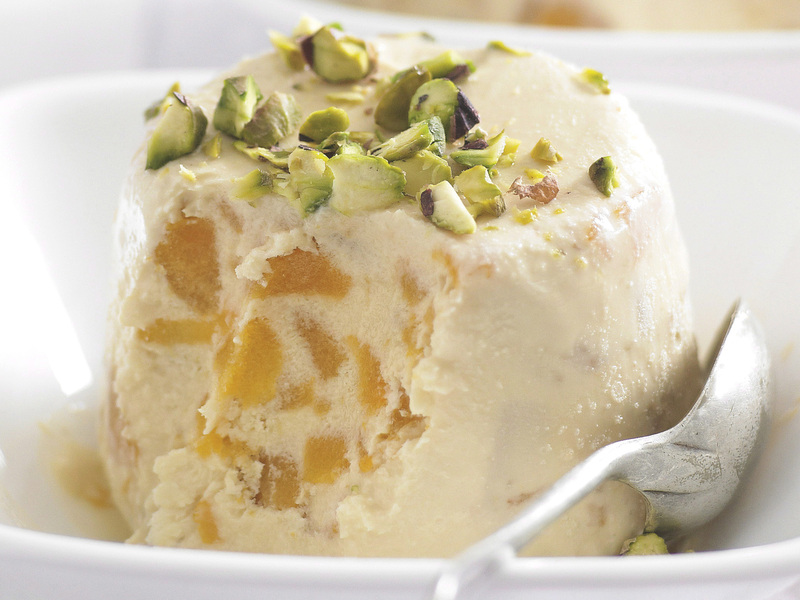 Pour the mixture in kulfi moulds and freeze for about 8-10 hours. 6. Before serving, garnish with mix nuts powder and serve immediately!